In front of a huge crowd, mind you. 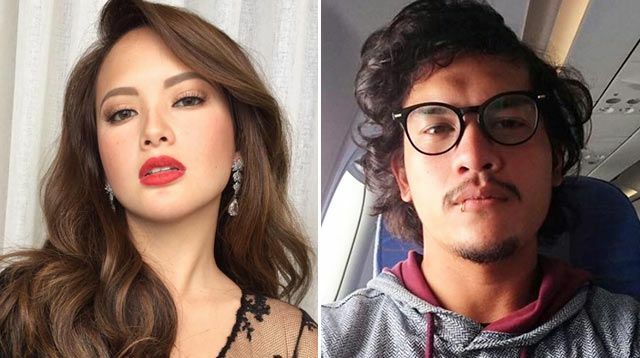 It's been many months since Ellen Adarna and Baste Duterte confirmed their breakup early this year. While the Kapamilya actress and presidential son had a complex seven-month relationship last year, it looks like all is (more than) well between these exes. Over the weekend, the two were spotted at the same bar in Cebu City. And being the karaoke queen that she is, Ellen sang along to her so-called "breakup anthem," the Bisaya hit "Pero Atik Ra." When Ellen finished her performance in front of the cheering crowd, her ex Baste went up to her and gave her a tight hug and kiss on the lips.